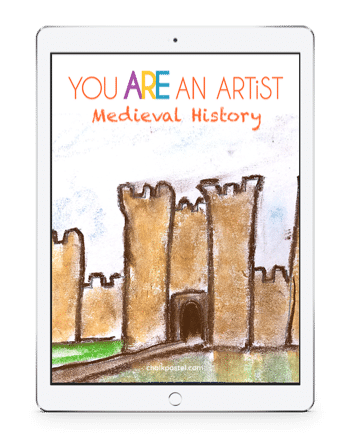 Medieval Video Art Course - You ARE an ARTiST! 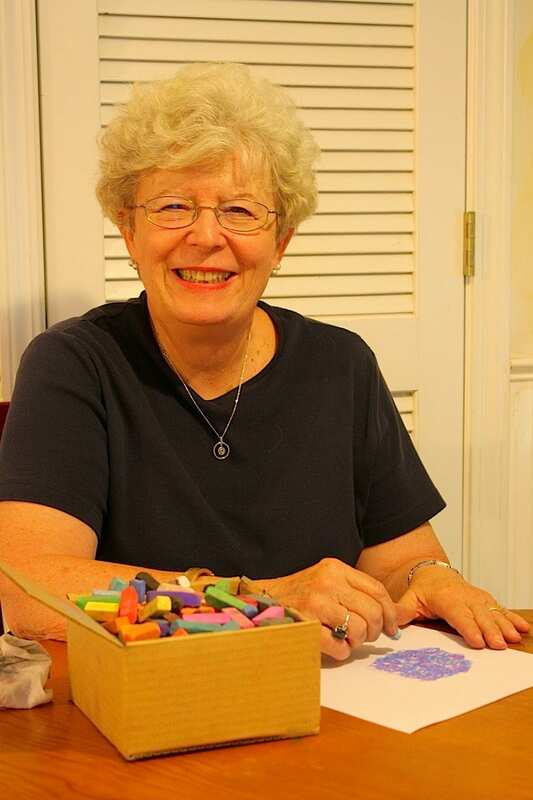 History and art are a beautiful combination. 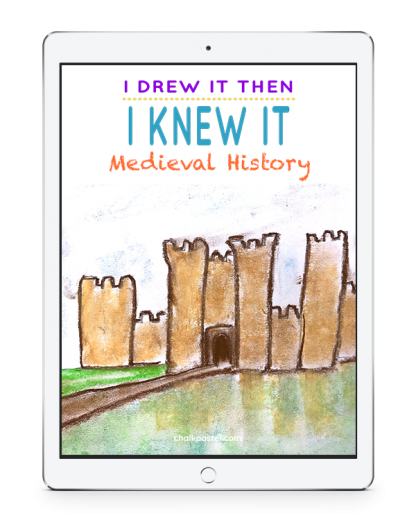 Expand your medieval history studies and make them come alive with chalk pastel art and our Medieval Video Art Course. 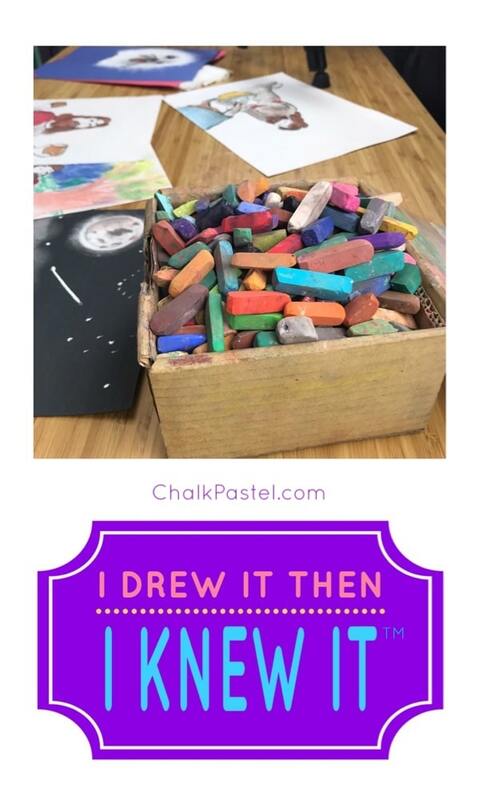 I Drew It Then I Knew It! 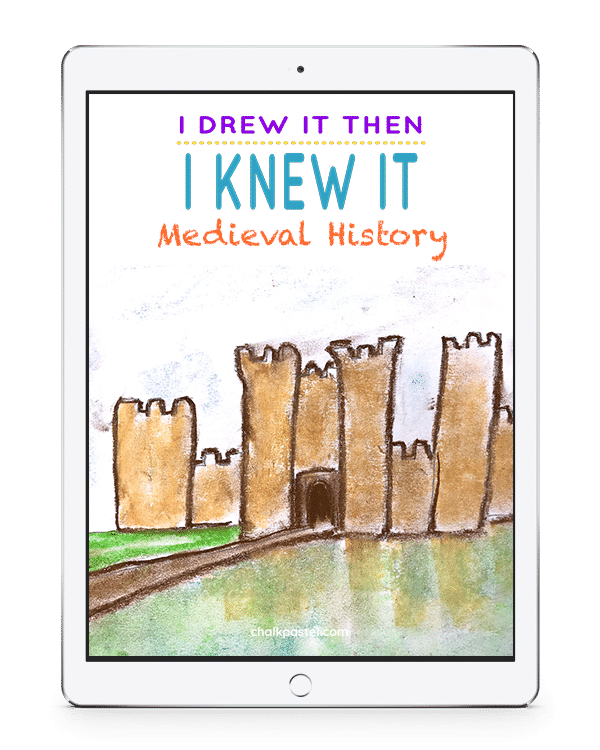 Not only will you know history, you will learn to paint parts of history too because you ARE an artist! 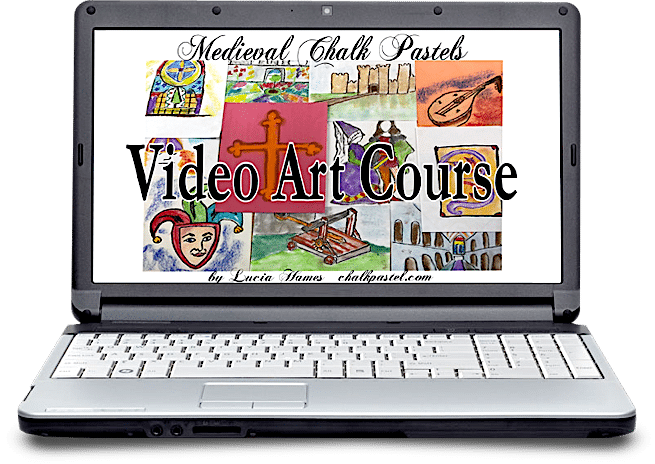 What is included in the Medieval Video Art Course? 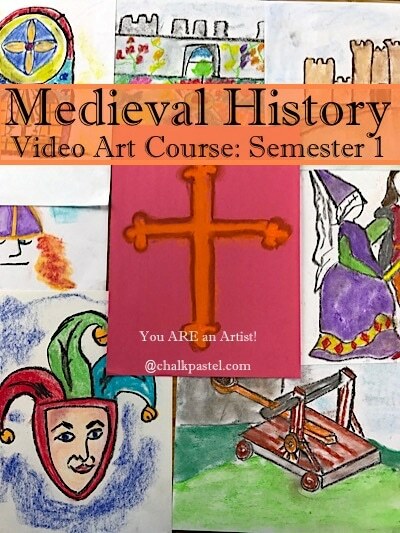 How to view the Medieval Video Art Course?